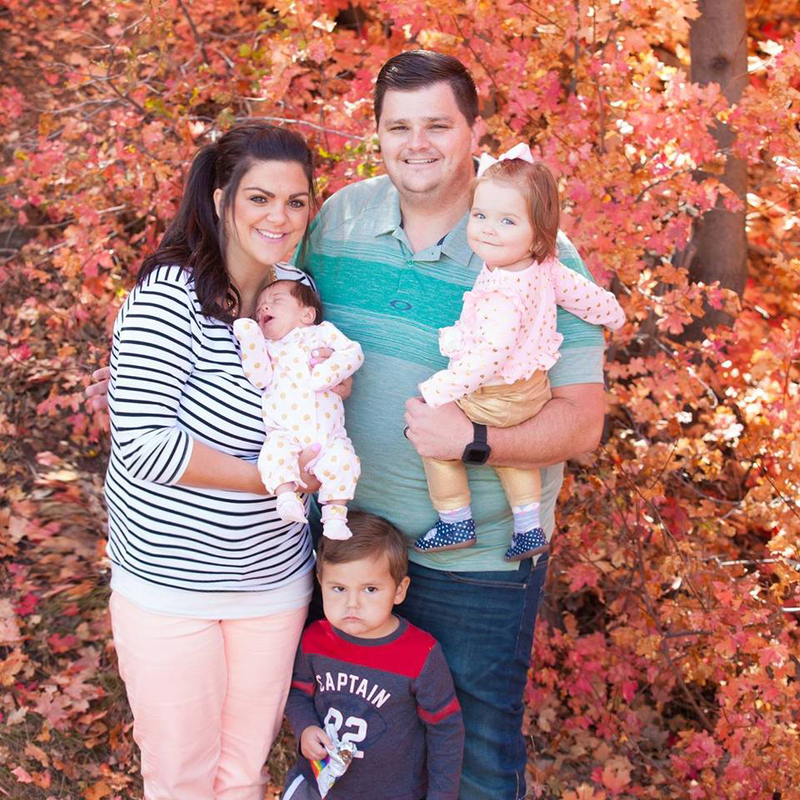 If you have ever visited Utah and tried one of my favorite restaurant Zupas, this recipe is for you! 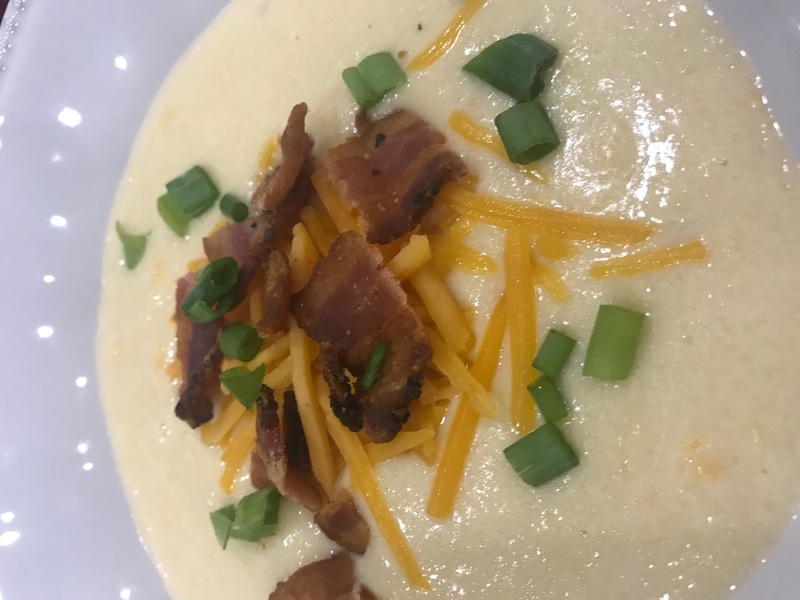 I am a huge Wisconsin Cauliflower Soup fan so I had to try and make it. Well who would of known its so easy and even the average dad (with limited cooking skills) can make this and trust me it will be a hit with the family. 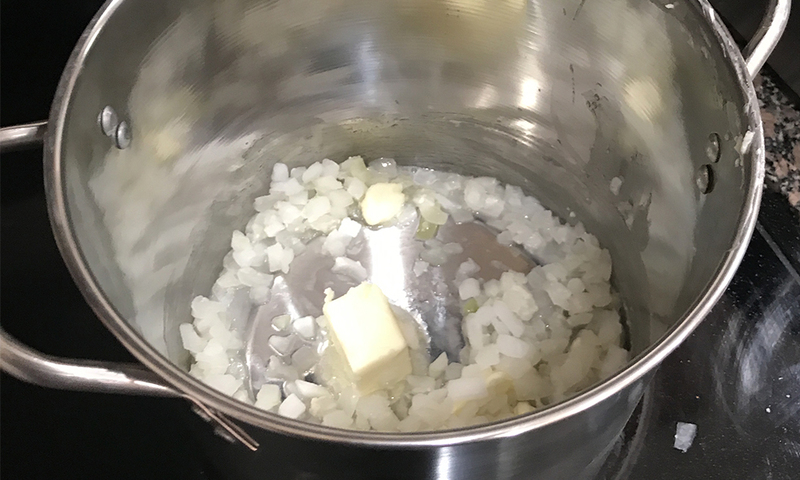 In a large pot, melt the 3 tablespoons of butter and then add the chopped onions. Cook the onions until translucent and golden brown. 2. 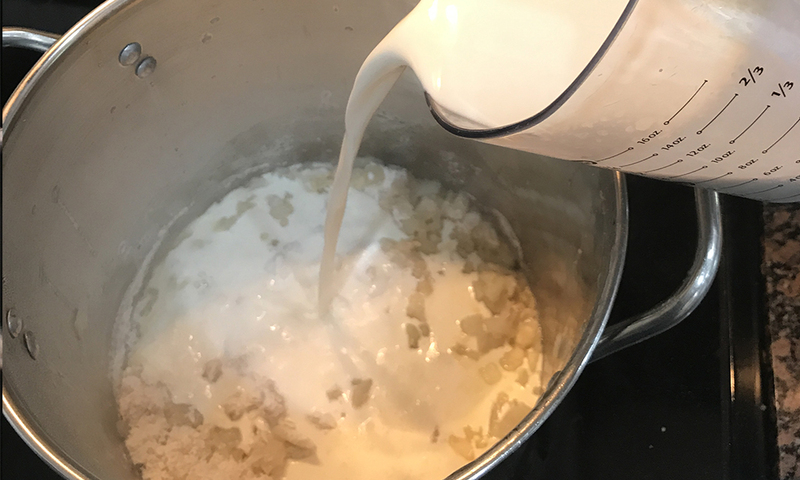 Once the butter has melted and the onions have cooked whisk in the flour, gradually stir in the half and half, water, and chicken broth. 3. Add the chopped cauliflower and heat to a boil. 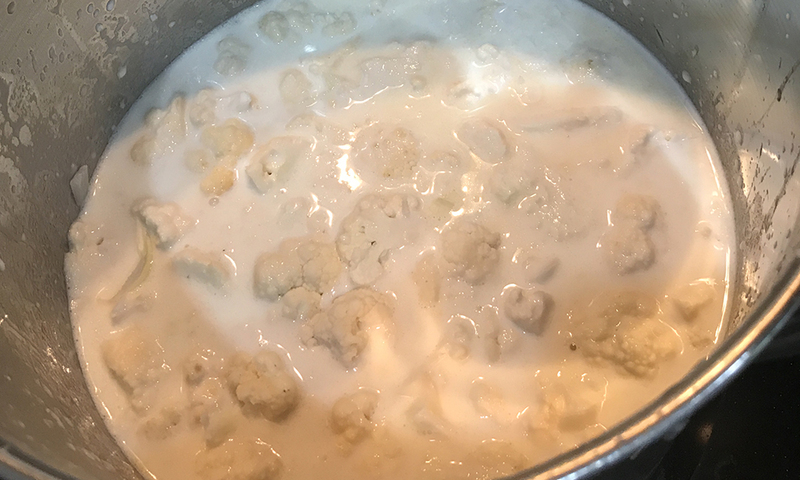 Once boiling reduce the heat to a medium low and allow the cauliflower to cook until tender. About 15 minutes. 4. Once cauliflower is tender pour into a blender and blend until smooth. 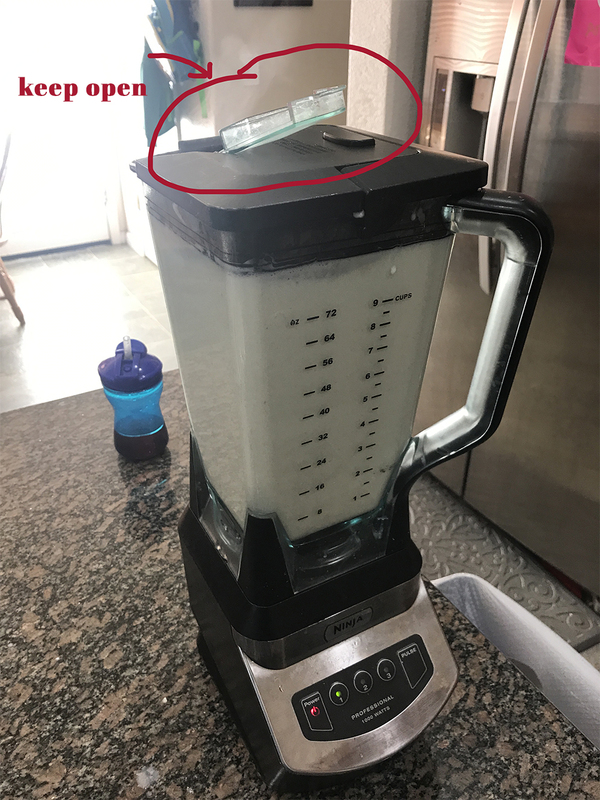 Make sure you keep the top center lid open to allow steam to escape. Then return to the pot. 5. Now heat to a medium heat and add in sharp cheddar cheese, pepper jack cheese, salt and the dijon mustard. 6. 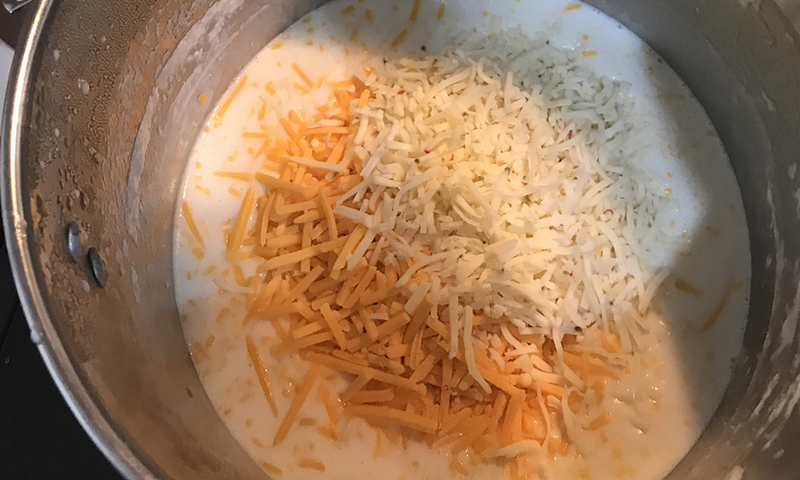 Continue to stir until the cheese is melted and then your ready to eat! Optional: Add some shredded cheese, bacon bits, and chopped green onion. 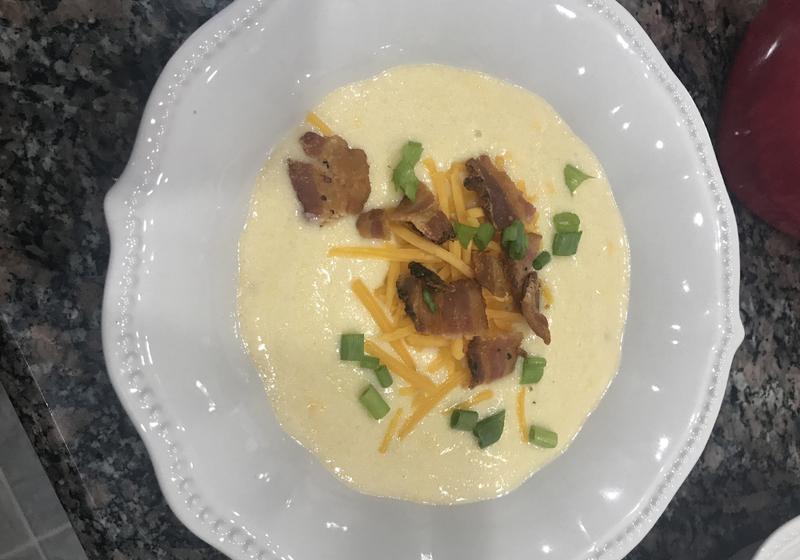 Impress your wife and kids today by making this amazing soup! Let me know if you try and how it turned out!